Duke Energy says the five-year, power-purchase contracts it’s offering for large, utility-scale solar projects do not violate state and federal law. And it calls on regulators to deny Cypress Creek Renewables' request to impose longer contracts. The company notes that five-year contracts have been adopted in other states. It asserts that five years is a sufficiently long term to make the contracts comply with state and federal law since neither state nor federal regulations define what constitutes a long-term contract. 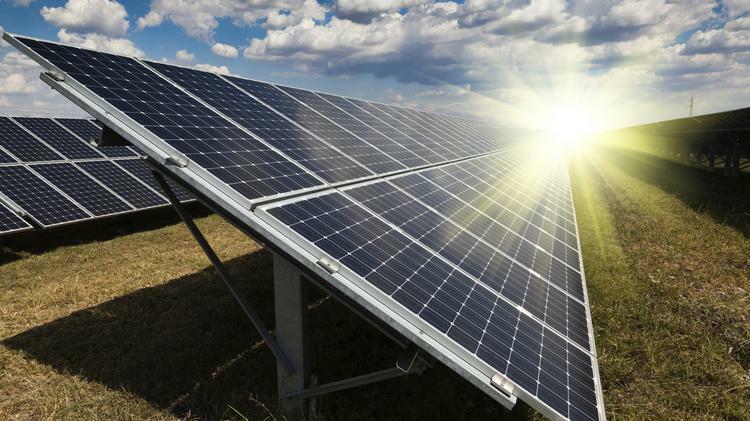 Cypress Creek, a California-based solar developer, filed a complaint against Charlotte-based Duke Energy (NYSE: DUK) in January. It alleged that Duke had suddenly and unilaterally changed its practice of offering 15-year power-purchase agreements for qualifying solar projects, opting to offer contracts lasting no more than five years. The case challenges whether Duke’s new policy complies with the Public Utilities Regulatory Policy Act, called PURPA, and N.C. laws and regulations for enforcing that act. Cypress Creek said no large-scale project (5 to 80 megawatts) in North Carolina had ever been financed with such a short contract. It argued that financing would be impossible to get with just a five-year contract. Cypress Creek contends federal PURPA and state regulations require that the contracts be long enough to make projects “reasonably financeable.” So it alleged the new contracts violated that requirement. “None of these provisions require that (projects) be able to attract a certain type of investment, or that a contract term be ‘reasonably financeable,’” Duke asserts. Duke also asks the commission to deny Cypress Creek’s request that it hold expedited hearings on the issue to allow for a quick ruling in favor of the developer. Duke says that the normal, lengthier process should be used. And, Duke says, the commission should find against Cypress Creek. The commission has in the past resisted attempts by Duke to have the length of power purchase agreements for solar projects reduced from the current 15-year period allowed for projects that qualify for standard contracts under PURPA, which are projects under five-megawatts in North Carolina. But none of those previous proceedings directly addressed power contracts for projects larger than five megawatts to the PURPA limit of 80 megawatts.